The owners of the So Fine restaurant and bar sold out and moved out in December, and the new purchasers have quickly found a new tenant. 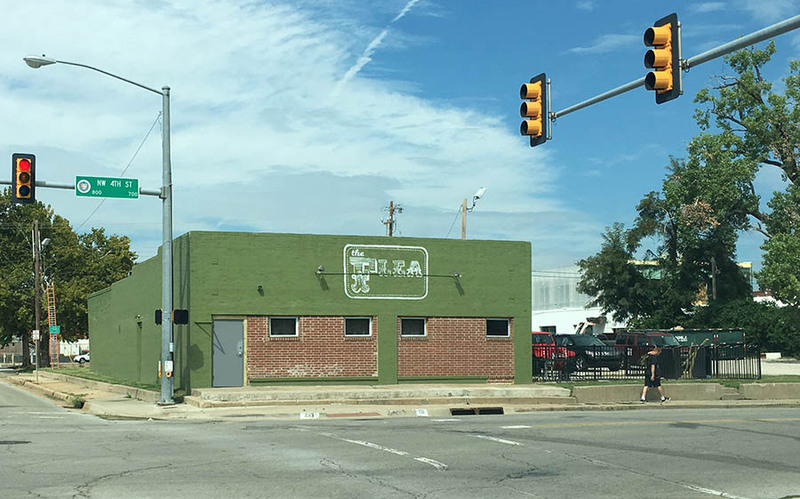 An ownership group comprised of some of the owners of Skinny Slim's in Bricktown will bring The Flea to the building at NW 4th and Shartel, a concept that, like Skinny's, has been successfully piloted in Springfield, Missouri. 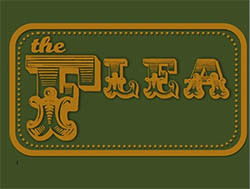 Work has already started at the space to bring a comfortable eclectic vibe with flea market finds and vintage memorabilia. Also like Skinny Slim's, the aim is for a down-to-earth and friendly vibe with reasonable drink and food prices. 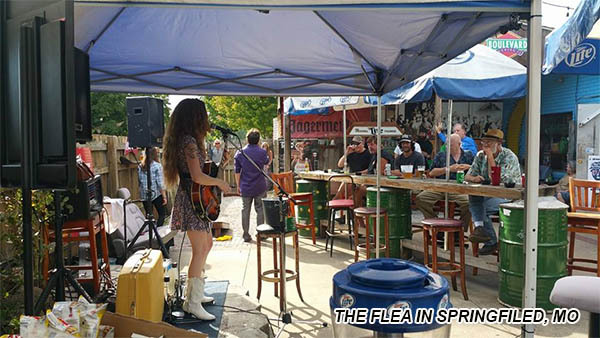 The Flea will feature live music five days a week and a pool table, pinball machine and other games. A final menu has not been set but the new restaurant and bar will be open for lunch starting at 11AM and staying open until 2AM most nights. The building is quite large at 2,600 square feet and features an outdoor patio and plentiful parking. 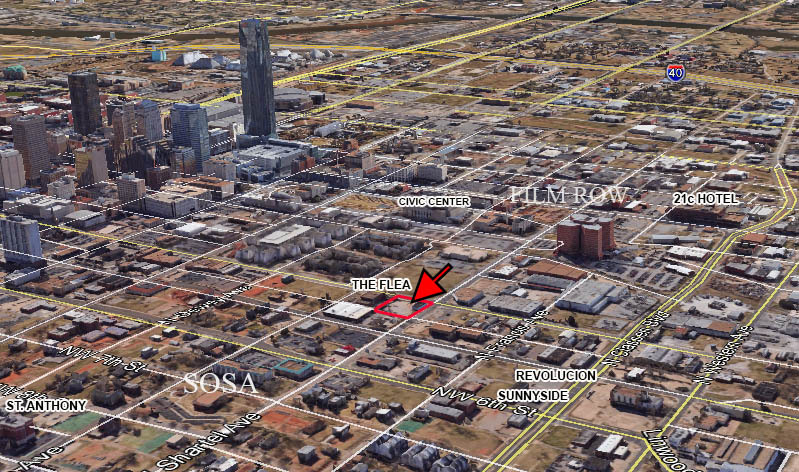 The Flea will join Sunnyside Diner and the just-announced Revolucion as new eateries and watering holes within a couple of blocks within an area of West Downtown bordering the booming South of Saint Anthony (SoSA) neighborhood. An aggressive schedule calls for a St. Patrick's Day opening, or April at the latest. Cool! Hope it does well. This group does a great job with the friendly, unpretentious watering holes. 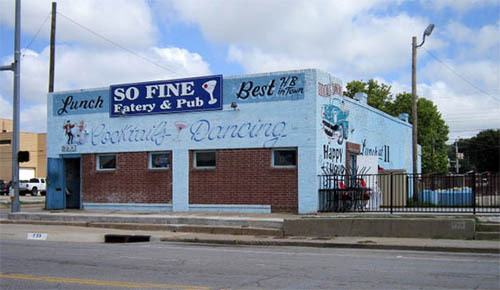 Skinny Slim's in Bricktown was the first local bar I really loved; at least of the new breed. They have a great formula for making places welcoming and since I can see this building from my house, I'm really looking forward to seeing it open. I bet I'll be there a lot. SWEET! A little too far to be a regular hangout for me, but looking forward to checking it out. Slims is the only bar I'm a regular at here in the city so it's nice to see something new coming from them, love all the bartenders and looking forward to seeing what this has to offer. I think this will be a huge hit. Millennials love hangouts like this, given the popularity of places like the Pump Bar. This will be awesome as the weather warms this spring. I think this place and Revolucion will help each other out immensely. Easy to walk between the two and both will be casual hangout places. There is also plenty of parking in the surrounding area. Wish I was still downtown I would bike over there every weekend! Hopefully they're going to strip off the paint and not just paint over it, do we know the plan? Stopped in today and they are inside working away and still hope to be open by the end of the month. Talked to them today and their opening has been delayed a couple of months. Still moving forward, just taking more time than originally estimated. The name has a nice bite to it. I think they are just going to miss their St. Patrick's Day opening. Very little activity every time I go by there. Still seems to be moving forward but at a snail's pace. Sign is up and there has been more activity lately. We seem to be getting close. That brick has been painted for as long as I've been working downtown and that's over two decades.... I think it's well adjusted to it by now. And it looks by far the best in this iteration. I'm mixed.... Not a fan of that color of green. just a personal choice, but yeah it is the best that building has looked in quite some time... Looking forward to seeing what else they do to finish it out. I personally wouldn't have used the green but honestly it's NBD. As has been mentioned the building was already painted, so it's also not creating new harm to the building. What would make the biggest difference would be to open the bricked-in window openings and restore traditional storefront windows. I kinda wish they would have done what they did at Skinny's and put those huge floor-to-ceiling windows in here where the red brick is. 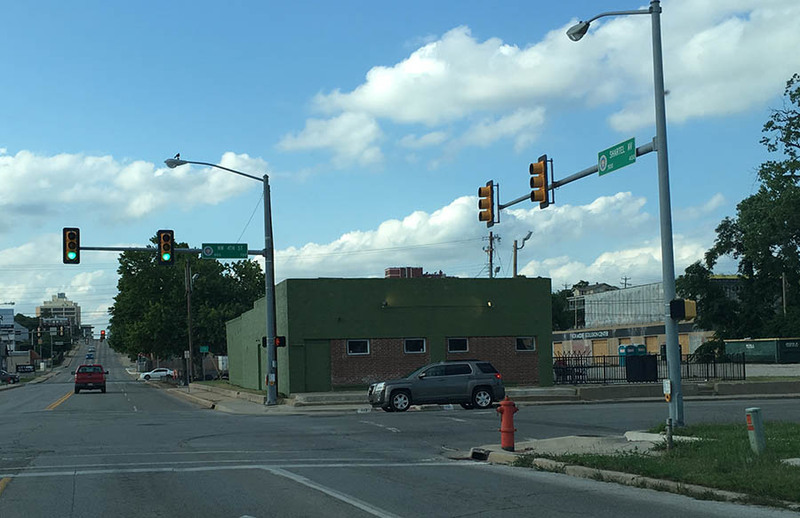 This is a 2-3 year deal at the wishes of the owner who plans a development on this site eventually. So, not much money is going to be invested in the build. What would make the biggest difference would be to open the bricked-in window openings and restore traditional storefront windows.